Believers Dream Publishing DBA, 9780990595144, 32pp. 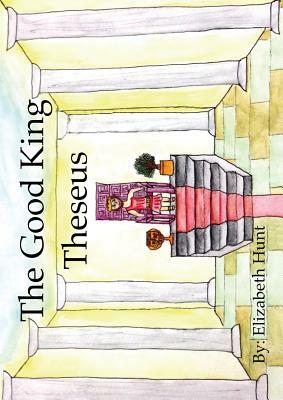 This children's picture book teaches the adventures of Theseus from Greek mythology and the legacy he left. Includes Theseus finding his father, slaying the minotaur monster, and helping King Oedipus. Written and Illustrated by Elizabeth Hunt.